Sherrie Scraps with passion: LOVE at first bite! So, are you ready for Halloween?? I started with a recycled taller soup can and wrapped it in some fun pattern paper from my stash. I decorated the can by wrapping some Trendy Twines black licorice around it. I found the sweet little ghost at the Silhouette Store and sized them at 2.61 x 1.71. I used the Print and Cut feature (love) on my Cameo since I was in a bit of a hurry to make these, plus I had a helper....a small helper so, easy is what I was lookin' for, lol! The label is cut at 2" from the Elegant Edges cartridge. 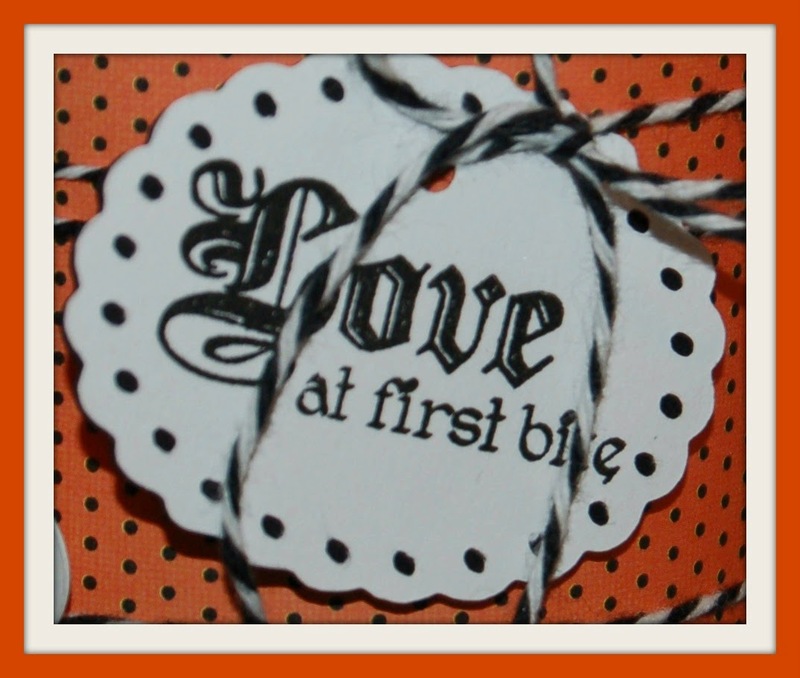 I stamped the sentiment on the label and onto the ghost's with My Craft Spot's Batty For You stamp set. I filled the can with yummy pretzels that I dipped in Wilton candy melts and sprinkle with sugar candies. I then slipped them into a pretzel bag and tied these adorable ghosts onto them with again black licorice Trendy Twine. They were super fun to make and with the Print and Cut feature, they were done in no time at all! What a super cute treats!!! Love that adorable little ghost!!! Thanks for joining us at DCD this week! Adorable treat bags I love those ghosts!! Have a blessed day and a fun weekend. Love these Sherrie~ I'm sure the kiddies will enjoy having them.... Cute cute cute.... Simply adorable, love the recycled soup can.... Great job! Wow! What a great treat and container. I sure have been trying to make crafts for the class, but they aren't this cute! Wish I had more time in the day to do EVERYTHING! Your treats and container are just absolutely darling! These are ADORABLE!! I love love love the ghosts!!!!!!!!!! Adorable project, I love that you recycled a soup can to create this! 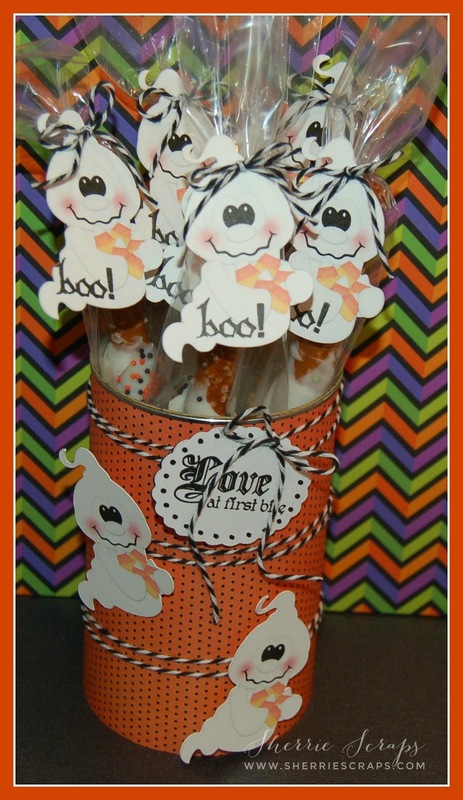 The ghosts are just adorable and those pretzel sticks look so yummy! Sherrie ~ Oh goodness ~ these are ADORABLE!! I LOVE the ghosts, those faces and oh my YUMMY treats! You always make the cutest little treats and best part you made them with that cutie!!! YAY!! I am so not ready for Halloween ~ its going to be cold here!! UGH! Neat treat. I'm sure all will like! Oh totally totally adore this project you and your precious GD worked on! Her teachers will love them! Oh my goodness, what yummy cuteness! Those little ghosts are super cute and the up-cycled container is wonderful! Isn't crafting with the grands just THE best!♥ They can be super messy and slow you down so much, but what wonderful memories....both for them and for us! Enjoy every minute of it! Wonderful treat ghosts & treats. 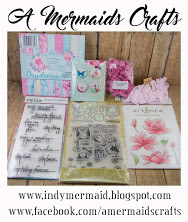 Thank you for commenting on My Craft Spot Guest Designer post. You did an Awesome job on the decor of the container! Love that I agree with you on the print n cut feature..my favorite! The ghost is just Way too cute! Yummy treats! Oh Sherrie these are so darn cute. I crown you the Queen of cuteness. I know the Helpers will love these. Arya is one lukcy little girl to have you as a Grandma. What a great idea! Those ghosts are charming. 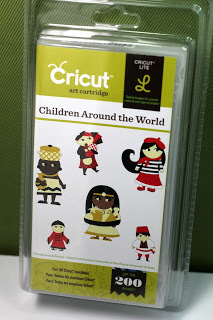 These are SO cute Sherrie, I love the little faces...can't beat that print & cut for something quick!! 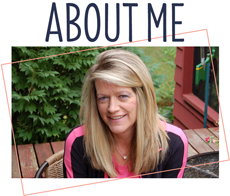 Oh Sherrie, this is just so very cute!!! I love the colors and of course these awesome little ghosts!! Oh my friend how are you? Busy? Can you believe Halloween came and went? Wow....time zooms. I hope you had fun with sweet arya. We had a blast, one of my favorite days! Such a busy time from this point on huh? You take care my friend! Those pretzels look yummy and fun to make with a little helper. I love the way you packaged them up to give to the helpers at the preschool. Have a fun filled day. Oh so cute!!! 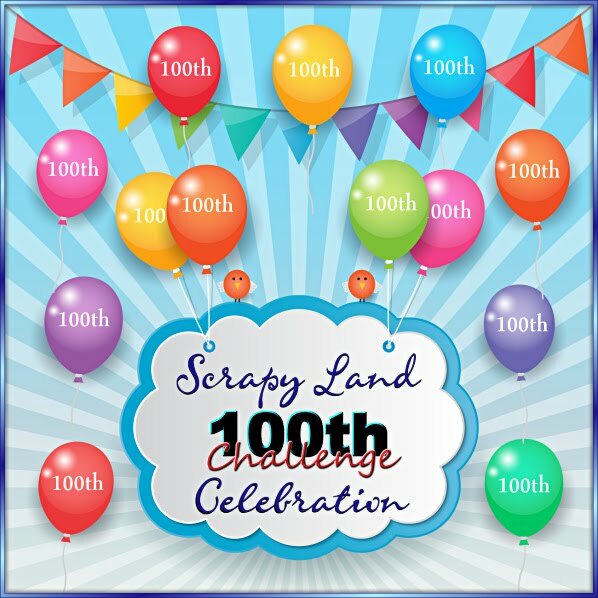 Thanks so much for participating in our DECORATE TO CELEBRATE challenge!! Hope to see you again for our next challenge!! So Cute Sherrie and look yummy to. Was wondering how Arya was doing. It's wonderful having a little Grand Daughter. Hope your doing good. I am in love with these !!!! Sooo , soo cute and fun !!!! What yummy and wonderful treats !!! I hope you have a wonderful and blessed day !! Oh, it must just be SO much fun to create with little Arya!!! Your pretzel sticks look so yummy and I love the little ghosts with their rosy cheeks! So fun to decorate the tin too! OMG these are so super ADORABLE!!!!! LOVE LOVE LOVE these to pieces! AWESOME job Sherrie!!! No BRAINS about it....I WANT Candy!